Years of experiment to the service of our increasing customers . 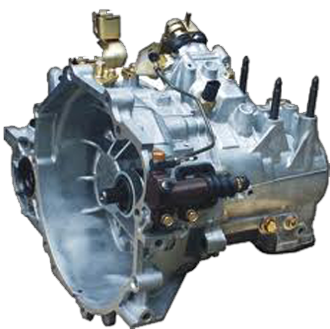 Established in 1978, Autocentrale Verhaeghe has a long experience in the car parts business. During the years the company has gone through a permanent evolution of new technologies. Focussed on quality of services the company could confirm a solid market position in it's sector. From it's Head Quarters and spare parts workshop in Mouscron, we have to cope with a permanent increasing demand. This explains why the company is working permanently on a more performant organisation.